Hypertension, which is more commonly called high blood pressure, affects one in every three adults in America. 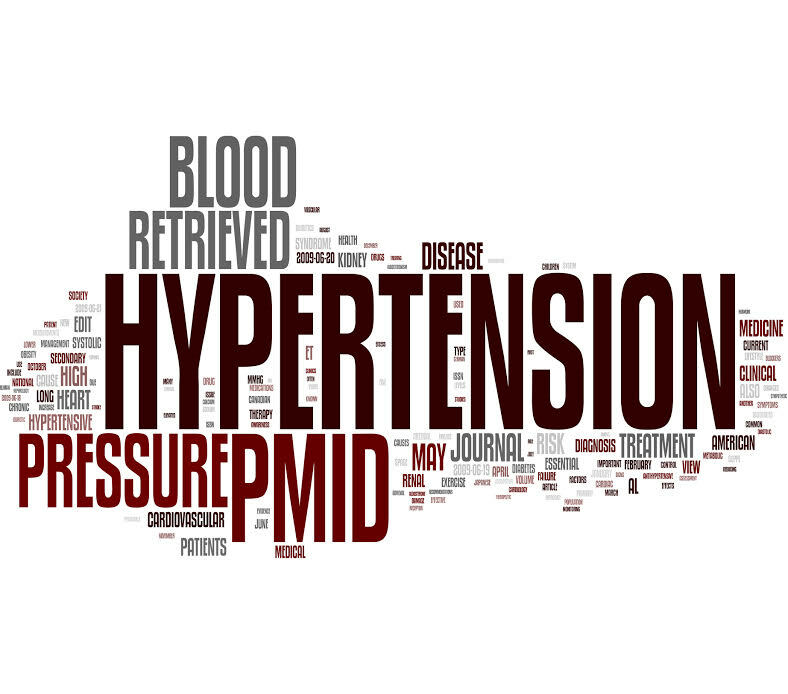 With hypertension, the systolic blood pressure exceeds 140 bpm and/or a diastolic blood pressure exceeds 90 bpm. Systolic is the pressure in the arteries during a heartbeat, and the diastolic is the pressure that is in the arteries between the heartbeat. While it is normal for people to experience higher blood pressure during exercise or exertion, if the blood pressure remains consistently high it can put a person at risk of stroke or heart disease. Massage is a soothing treatment for hypertension and is especially beneficial for people experiencing daily stress. With regular massage, patients found the long-term improvement in both heart rate and stress. During massage, patients showed a significant decrease in both systolic and diastolic blood pressure. In addition, a study that was conducted by Metropolitan College Department of Medicine in Liverpool, UK in 2002 – also reported that patients experienced a decrease in muscular tension and heart rate as a result of massage. Managing stress is another benefit that massage provides for hypertension symptoms. It’s important to manage your stress, and regular massage is an excellent therapy to compliment doctor orders (please consult with your health-care provider to make sure massage is safe, based on your health). 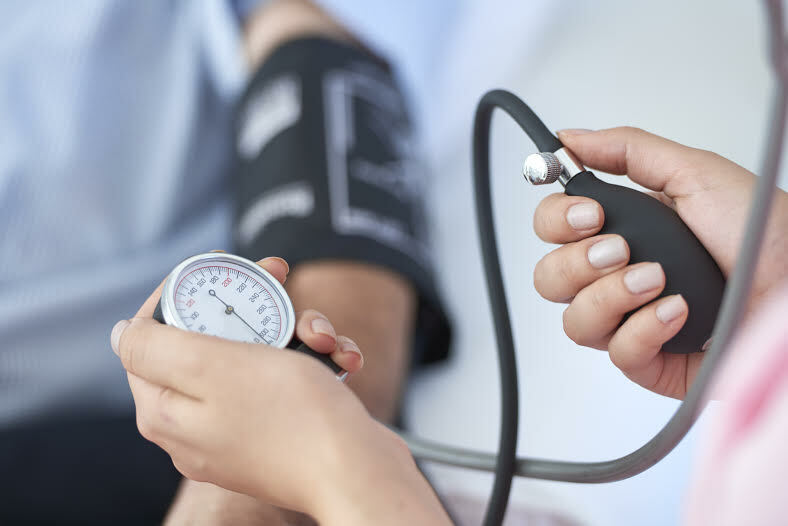 Recent studies have shown that hypertension isn’t a biological process and it can be prevented or postponed by taking measures toward lifestyle, diet, environmental stresses and more. Massage is a simple daily action to reduce stress levels, increase circulation, and decreasing elevated blood pressure. A massage chair makes it much easier to make it part of a daily routine towards wellness. As noted by AHRQ (Agency for Healthcare Research and Quality, Research by Boone, T., Tanner, M., and Radosevich, A., conducted in 2001 and reported in the American Journal of Chinese Medicine, showed that subjects with hypertension who received a ten-minute long back rub experienced decreased cardiac output. The study, which took place in the Department of Exercise Physiology at The College of St. Scholastica in Duluth, MN, USA, supports the findings of the studies above.